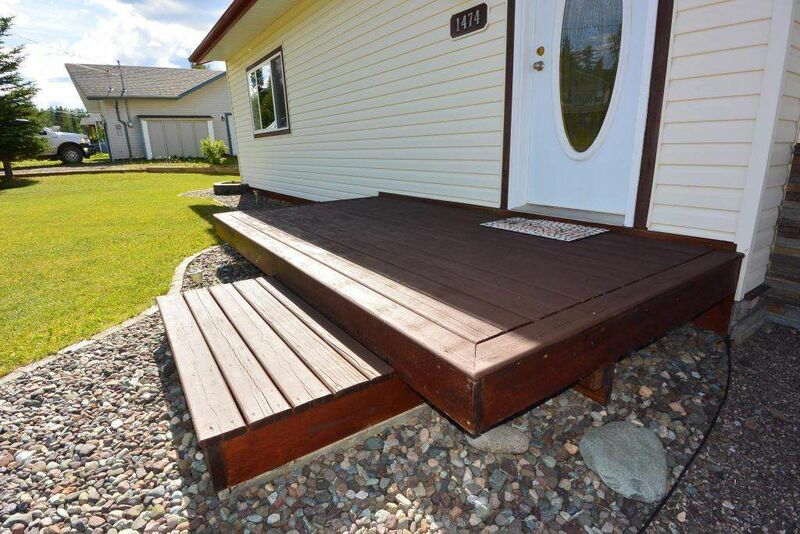 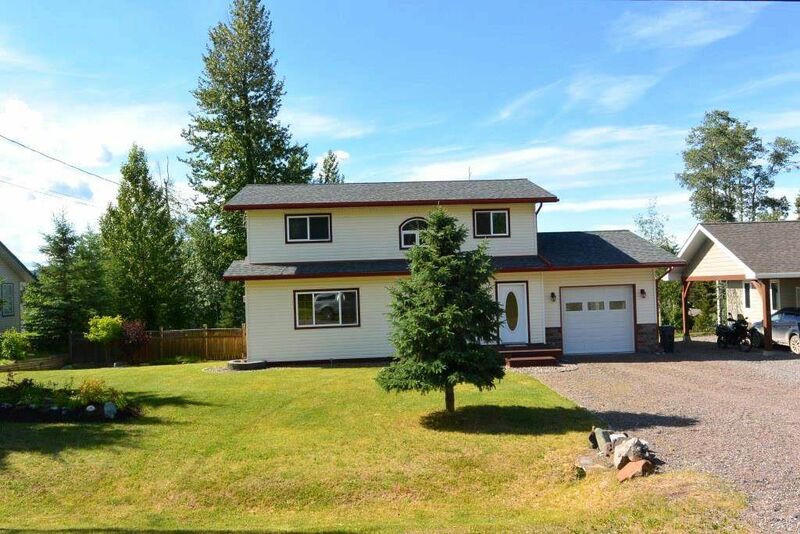 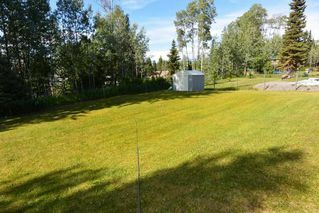 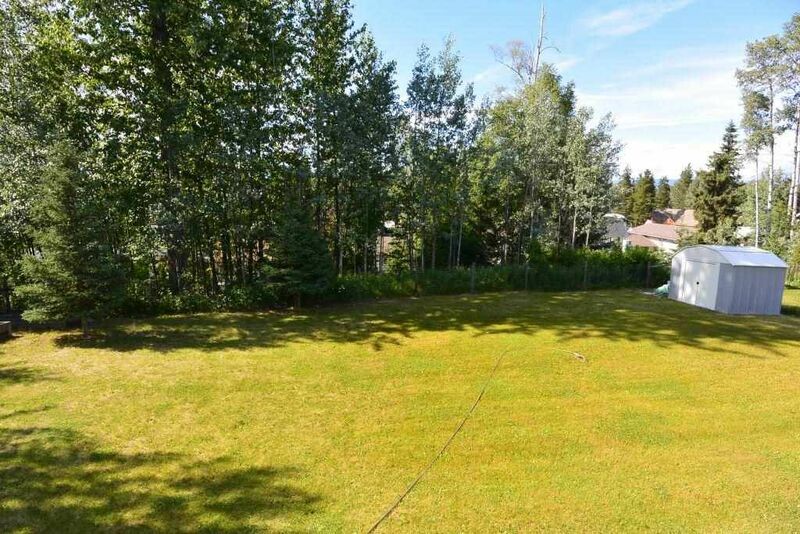 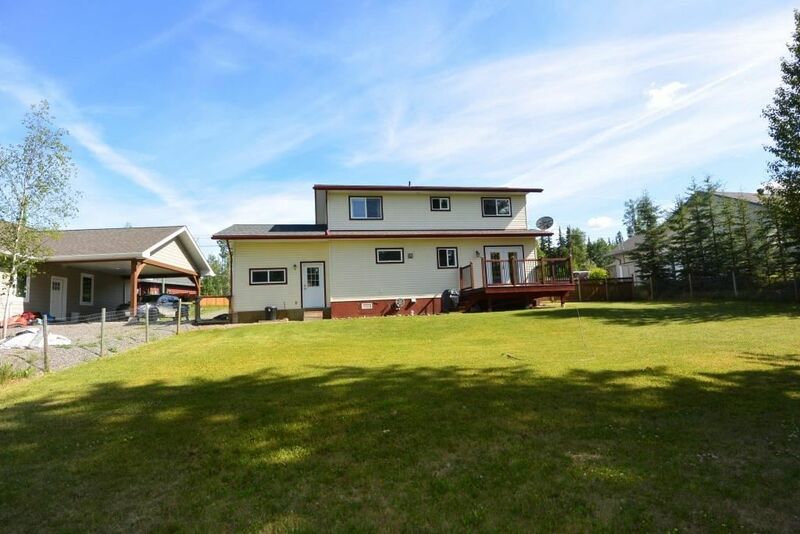 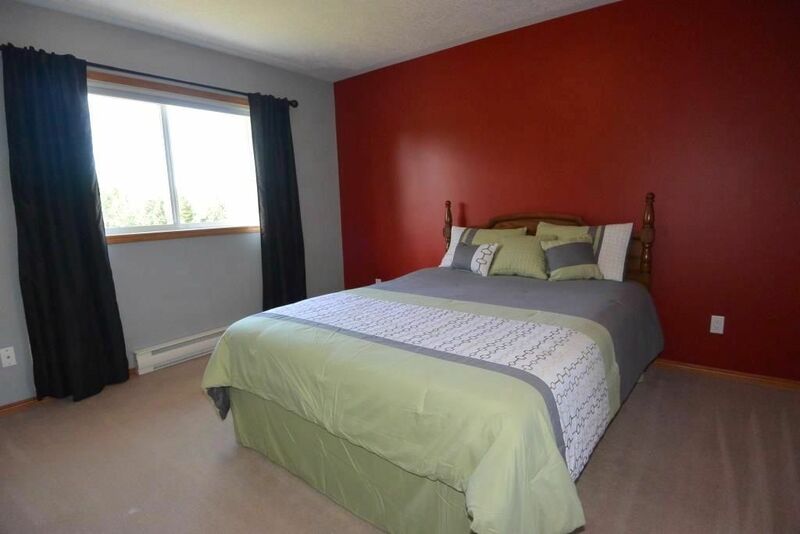 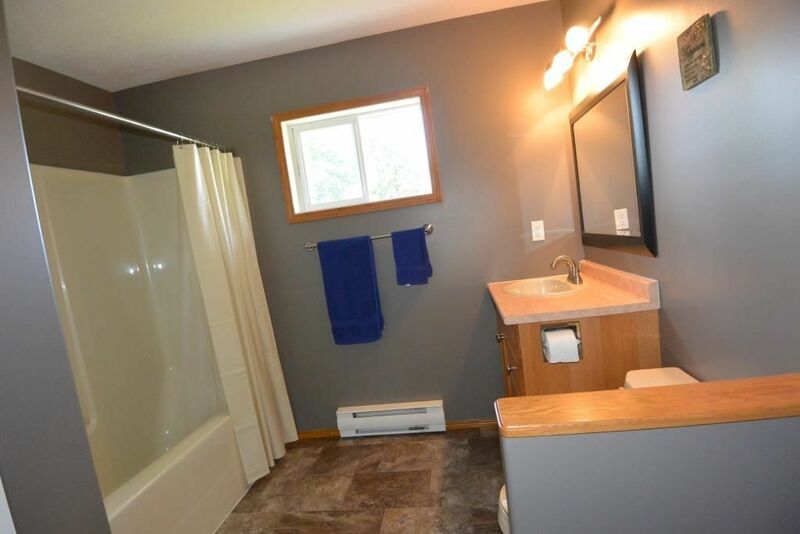 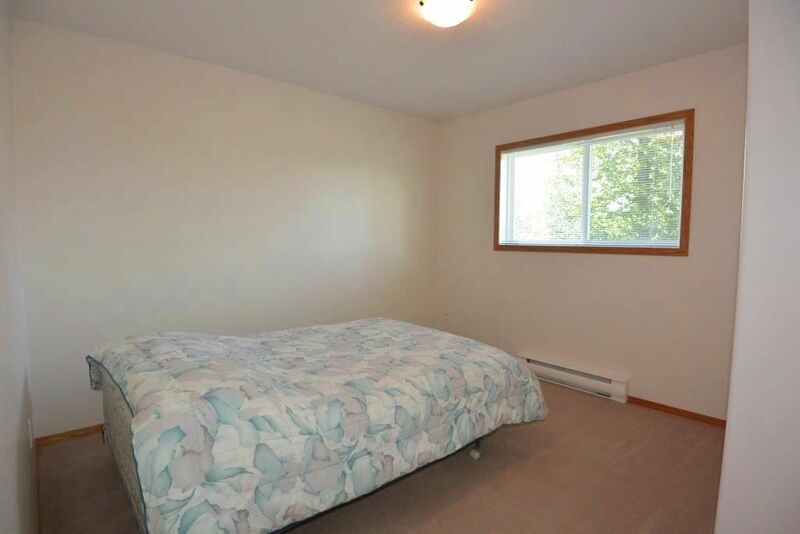 Attractive & squeeky clean 3 bedroom home located on a large lot in Woodland Park in Telkwa. New roofing shingles last year. 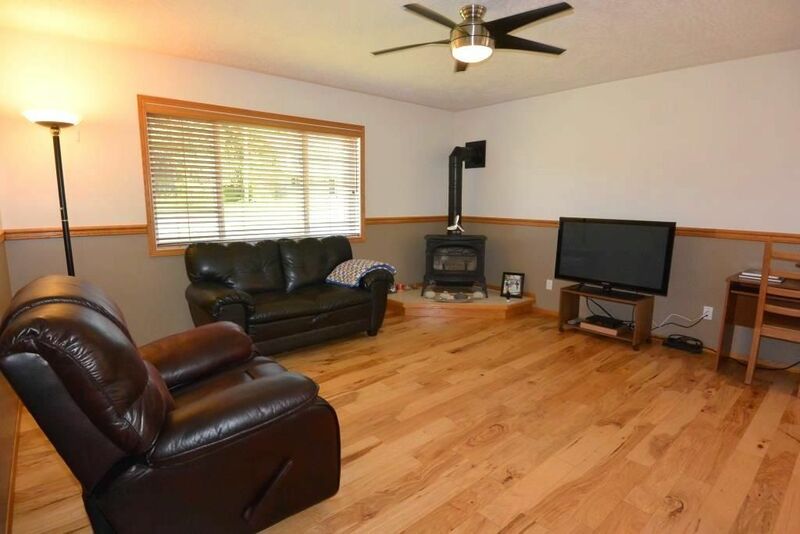 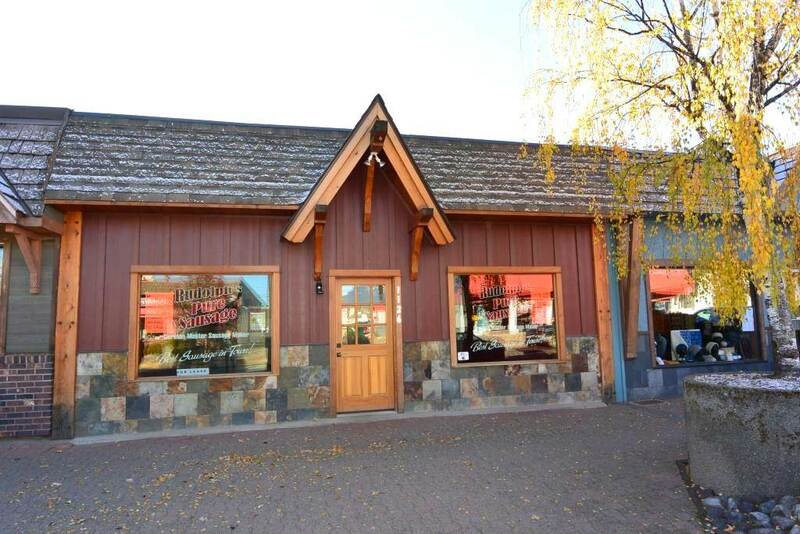 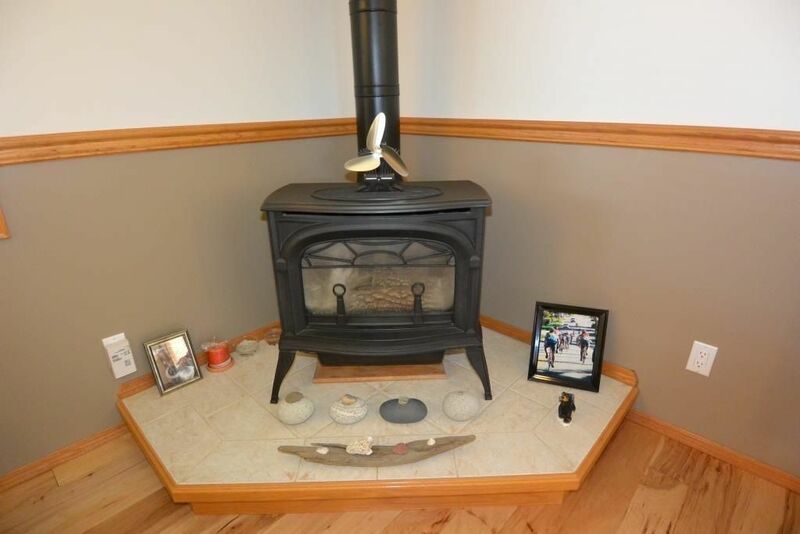 Open concept main floor features hickory floors & a cozy natural gas freestanding stove. 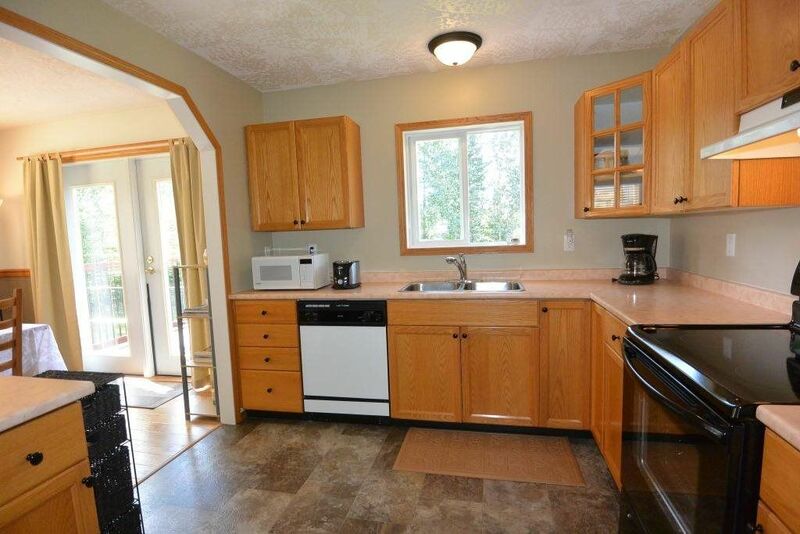 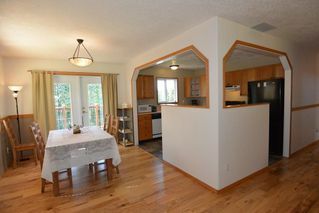 Great kitchen has lots of cabinets & counter space. 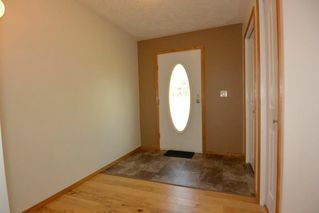 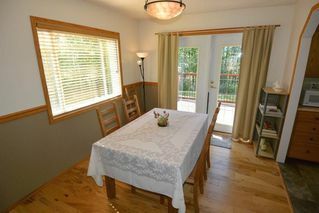 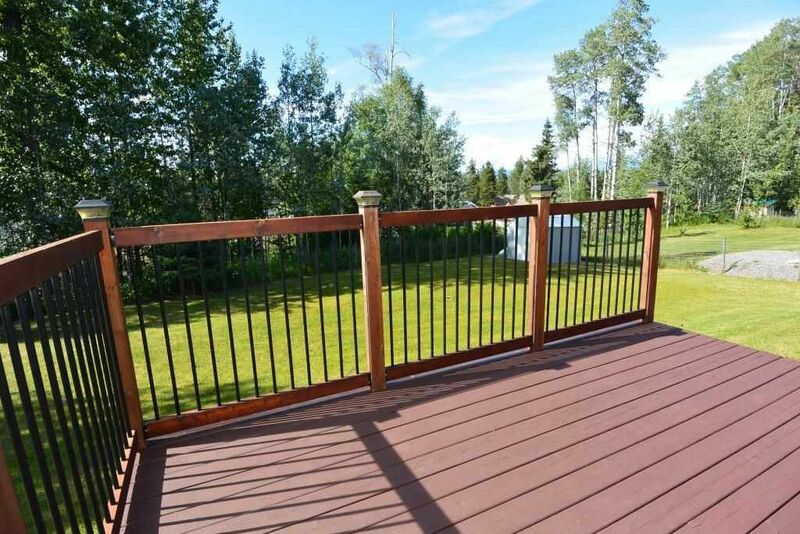 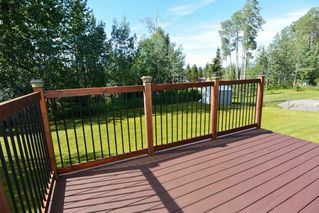 Doors from the dining room open onto a good the back yard deck with excellent sun exposure, mountain views. Upstairs, there are 3 bedrooms including a good sized master bedroom with adjoining dressing room/nursery & a cheater ensuite. 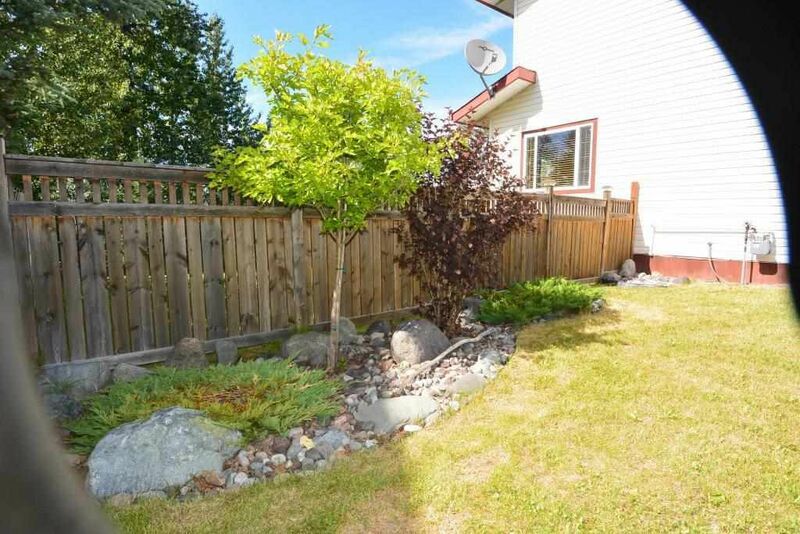 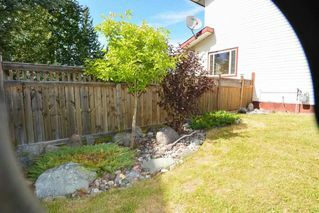 Well kept yard features flower gardens & raised beds & storage shed. 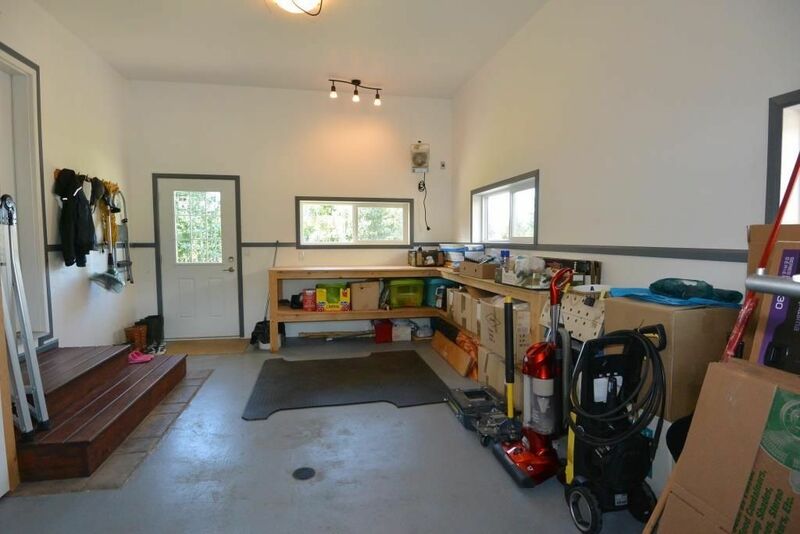 The 23 x 14 garage is insulated, heated & features a work bench & storage shelves. 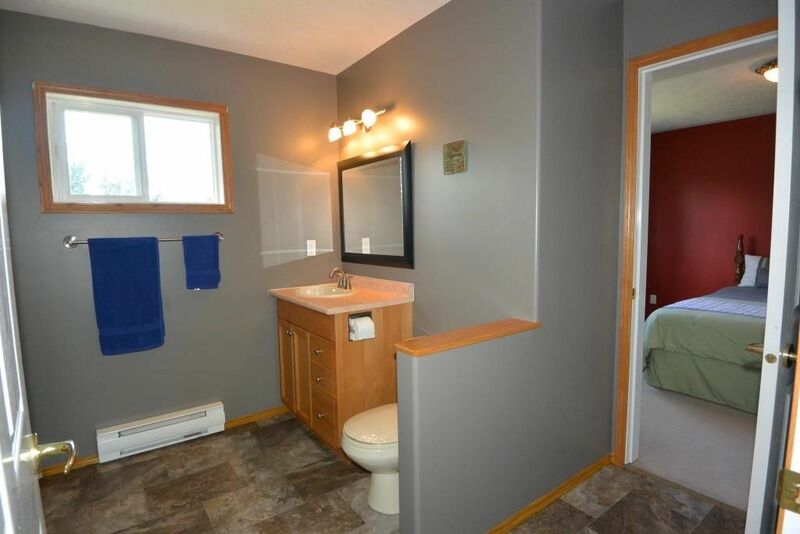 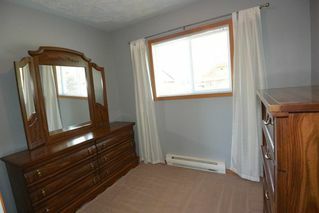 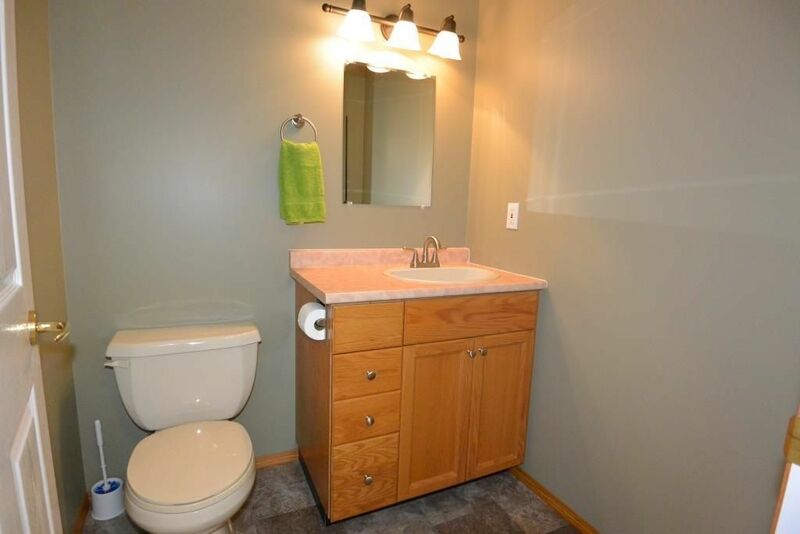 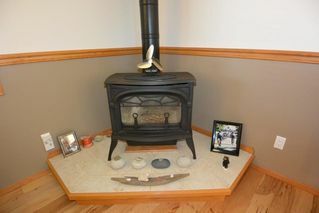 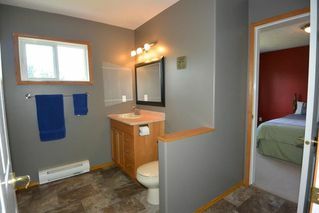 Includes appliances, quick possession is available.